for $95,000. The lot size is 3.8092 Acre(s). APN: 3213-029-020. Approx 165, 929 SF lot. Zoning LCA11*. 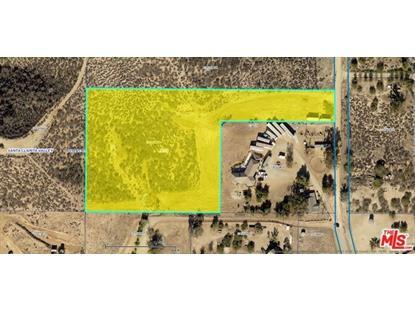 Build your dream home/ranch in the heart of Agua Dulce! Lot is in quiet neighborhood by 35003 Johnson Rd (see aerial maps). Utilities should be nearby. Lots like this don't last long in this market! Buyer to verify all information and rely on their own investigations. Sold AS IS & WHERE IS. Drive by and MAKE OFFER.